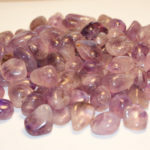 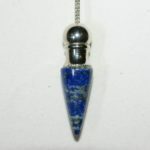 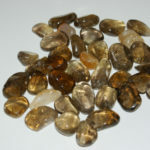 each beautiful gemstone is sold individually. 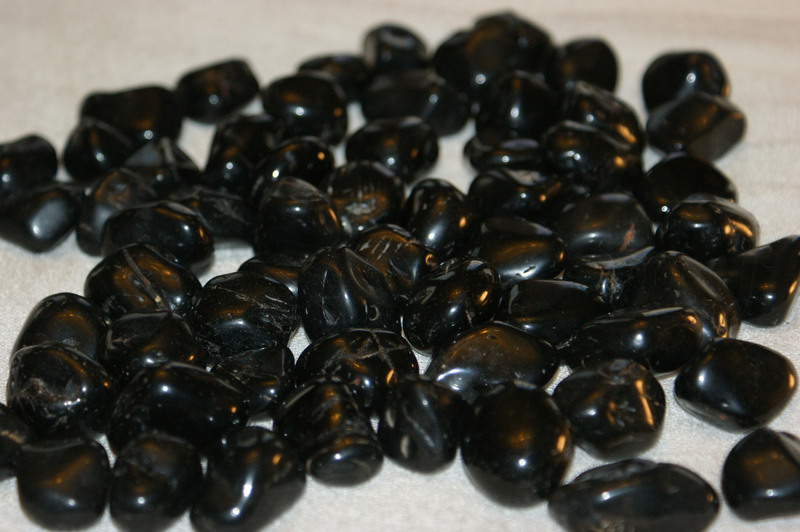 Black onyx increases personal power and builds vitality. Black onyx assists with inner strength and increases stamina. 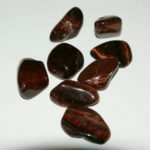 When compassionates carry black onyx they feel self-confident, centred and focused; and are better able to trust their heart.